Pimples arise due to blockage, infection and inflammation of oil glands in the skin. 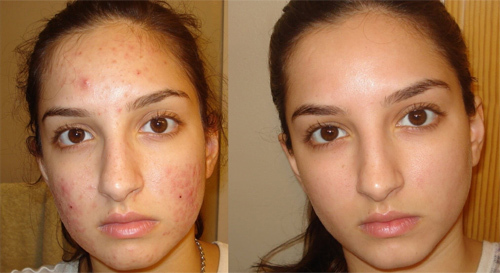 The Pimple Free Service is specially designed to give flawless, smooth skin while controlling the pimples. The active ingredient used in this peel is Salicylic gel which helps unblock oil glands and dissolves the surface oil making it less oily .The skin is left radiant and smooth.